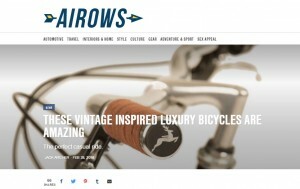 Airows.com featured some European-style bicycles on their website from the Mozie Bicycles brand. These vintage bicycles aim to combine a timeless design, functionality, and enjoyment all within one exceptional ride. 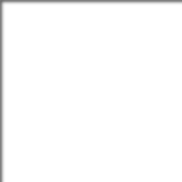 They start at $849 with free shipping, and will arrive at your door with 98% of the assembly completed. These classically designed bicycles are made for more than just transport, but as a stylish way to ride as well. See the article from Airows here.